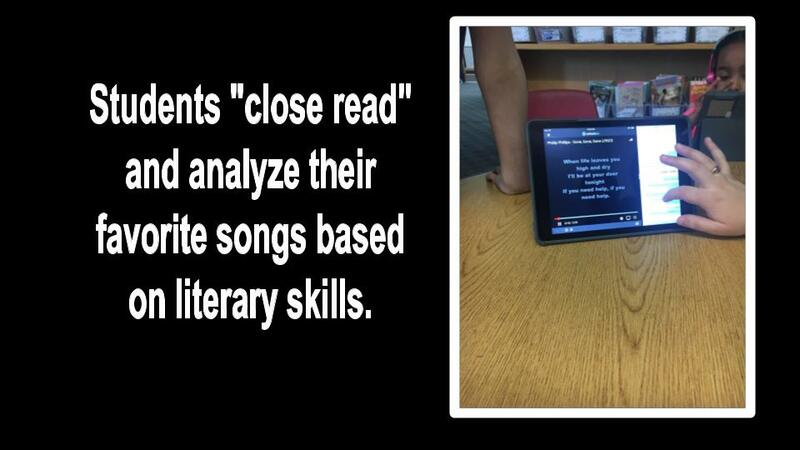 The following series is written by Flipgrid Head of Educator Innovation Jornea Armant Erwin. 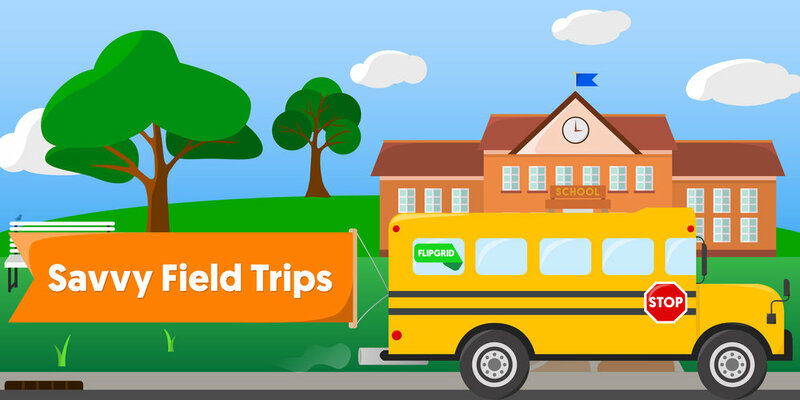 In this series Jornea will share her reflections of field trip experiences to amazing schools in the Flipgrid community! For the full digest, click here. 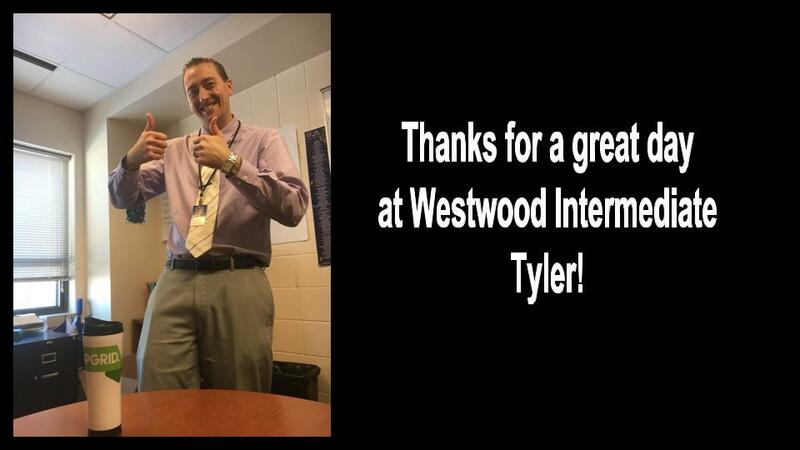 I immediately felt at home when I was greeted by a smile and Minnesota Vikings welcome from Tyler Nelson, Associate Principal. As we shared the goals of the day and toured the school, excitement built up for the experiences I would get to be a part of! 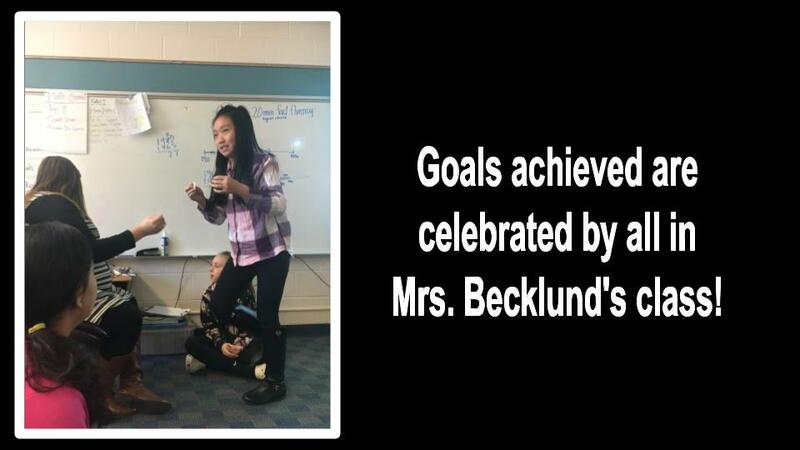 Enjoy the best practices captured and lesson ideas shared from teachers across the school including Flipgrid Ambassador, Leah Becklund's 4th grade class. 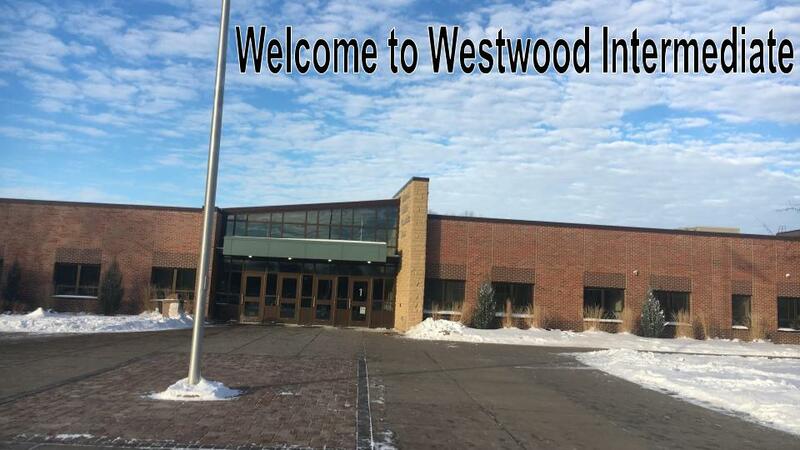 Westwood Intermediate, thank you for having me as a part of your school community for the day!